Whe you are a lefty you have 2 choices 1 learn to operate the gun with your right hand (most often this is what is done), or 2 get a gun that allows you to reach your full hunting potential, and when we are talking bolt action rifles this is very important. The Ruger M77 Hawkeye rifle boasts a sleek styling, shooter-requested features and crisp LC6 Trigger, and are available in select calibers in a standard length left-handed action. The ejection port, extractor, bolt handle, and 3-position manual safety are all located on the left side of these true left-handed rifles. No compromises have been made to their legendary Ruger reliability and ease of operation. 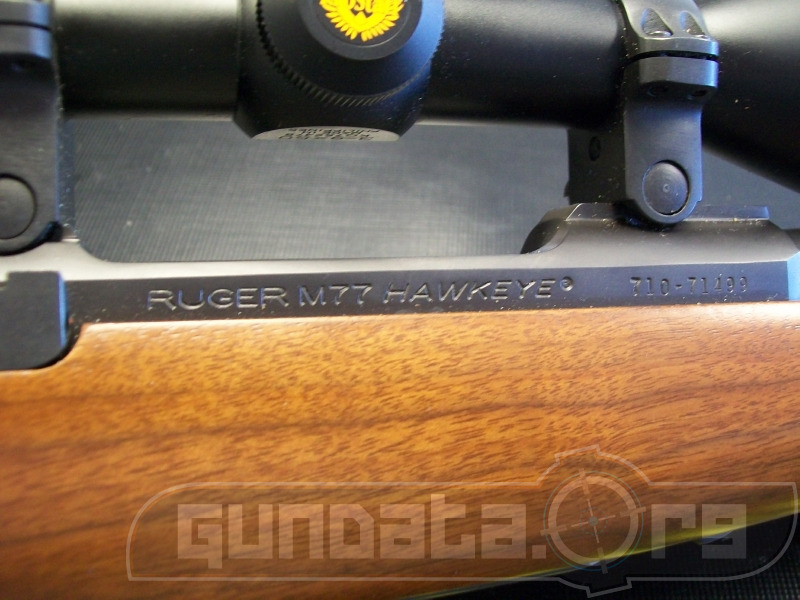 Other Ruger Hawkeye features included on the left-handed rifles include a softer red rubber recoil pad that provides more effective recoil reduction, Mauser-type controlled feeding, a powerful claw extractor, and free Ruger patented scope rings. The design of the steel floorplate provides easy unloading and eliminates accidental "dumping" of ammunition. 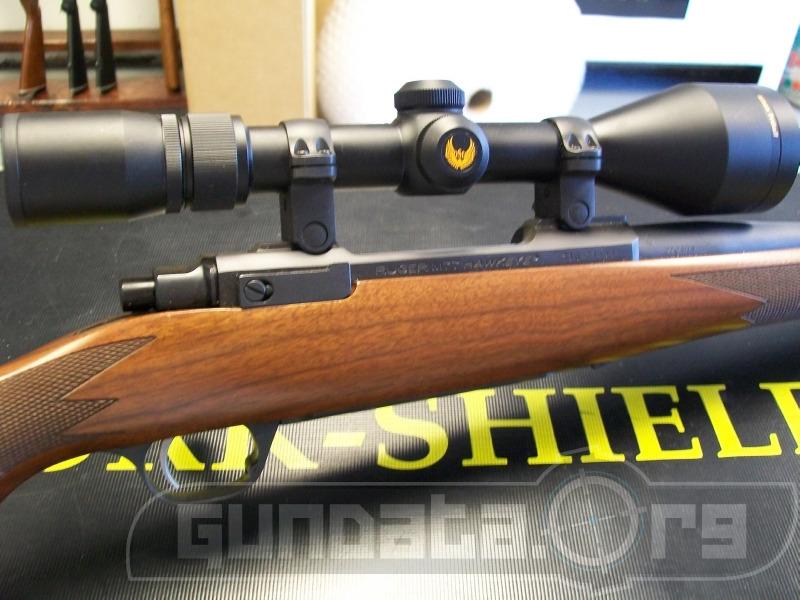 The left-handed Ruger Hawkeye rifles are available in .270 Win., .25-06 Rem., .30-06 Sprg., 7mm Rem. Mag., and .300 Win. 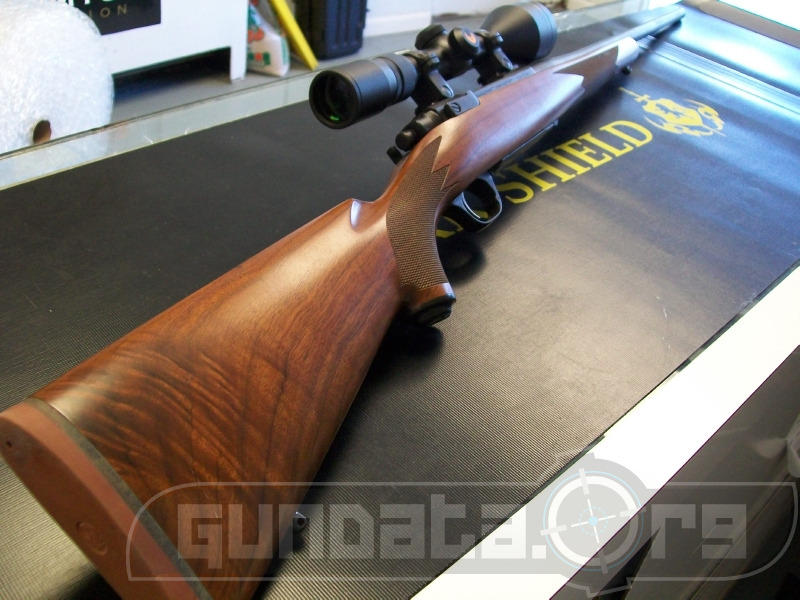 Mag.. A Hawkeye African in the potent .375 Ruger is also available. All models feature slimmer American walnut stocks with extensive cut-checkering and hammer forged barrels with a handsome Hawkeye Matte blued finish.